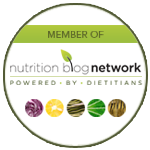 Note from Andrea: Diabetes Awareness Month; End of Year Insurance Benefits | Health Stand Nutrition Consulting Inc.
Our team member Kristin has a child with type 1 diabetes, and this month she is sharing some of the frustrations she experiences as a parent. Although technology advances have made this a better time to be living with diabetes, she reminds us of the myths and stigmas people with diabetes still face. 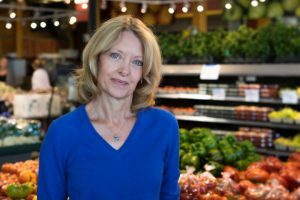 Registered Dietitian and Certified Diabetes Educator Deb Lounsbury is our team “diabetes guru”. If you or someone you know is struggling to manage their blood sugars and is trying to get better control over diabetes, Deb can provide customized help. Deb can show you how to make simple changes in your lifestyle to prevent or delay the onset of developing Type 2 diabetes if your doctor has warned you about having borderline high blood sugars or pre-diabetes. 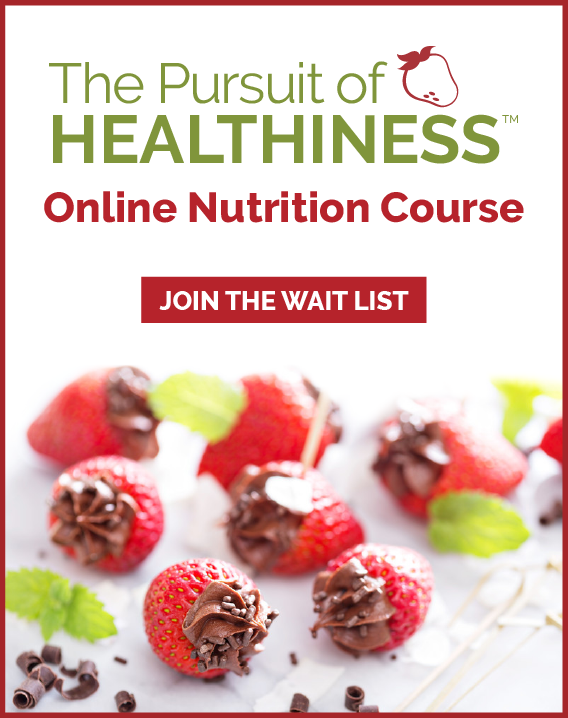 Find out more here: Nutrition Counselling for Diabetes. 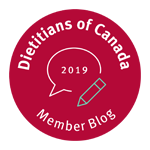 Many insurance plans are use them or lose them: Does your insurance include counselling with a Registered Dietitian? 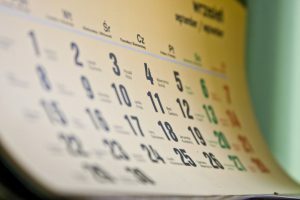 Do you have health spending account flex dollars you need to use before the end of this calendar year? Now is a good time to reach out to Health Stand Nutrition Consulting Inc. for help so we have time to schedule an appointment with you before 2016 is over. Type 1/Type 2 – Do You Know the Difference?